Scott Dixon will carry sponsorship from PNC Bank during the Verizon IndyCar Series season. INDIANAPOLIS – PNC Bank will become primary sponsor of the Chip Ganassi Racing No. 9 entry driven by Scott Dixon in the Verizon IndyCar Series. The sponsorship represents an expansion of the PNC-CGR relationship that dates back to 2013, when PNC Bank became an official sponsor of Chip Ganassi Racing. Driven by four-time IndyCar Series champion Dixon, the No. 9 PNC Bank Honda will appear in eight markets within the PNC footprint. Most notably, Dixon and the No. 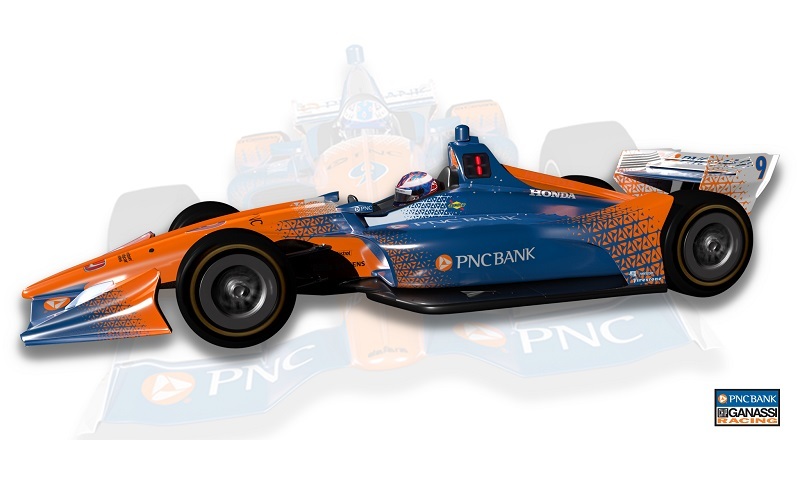 9 PNC Bank Honda will be seen competing in the 102nd running of the Indianapolis 500 on May 27.